Allison joined The Ben Baker Team in November 2005, bringing nearly 20 years of professional marketing communications expertise to the team’s client base. 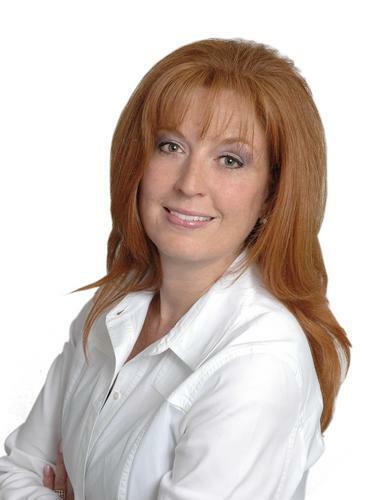 Her expertise adds broad depth to developing marketing and sales materials, as well as understanding and con- veying each property’s unique selling proposition to appeal to buyers. Her prior experience includes serving from 1991-1995 as vice president of marketing and communications for Meeting Professionals International, a global association for meeting industry professionals with more than 20,000 members. Before that, she was senior vice president for the Dallas office of Edelman, one of the world’s largest public relations firms, servicing brand name clients such as Pizza Hut, La Quinta Inns, Wyndham Hotels, Greyhound Bus Lines, Club- Corp, and Texas Tourism. Her agency experience spanned nearly 15 years, equipping her with a deep understanding of client service and driving bottom-line results. Allison graduated from Baylor University with a dual degree in American Studies and Journalism. She has won numerous awards throughout her career including the highest recognition of a public relations campaign possible from the International Public Relations Society. She is a committed volunteer at her children’s schools; was honored with a Texas PTA Lifetime Member Award in 2010; serves as communications chair and newsletter editor for her neighborhood’s homeowners association; is on the School-Based Improvement Committee at Frankford Middle School and the Board of Shepton High School Stallion Club (athletic boosters). 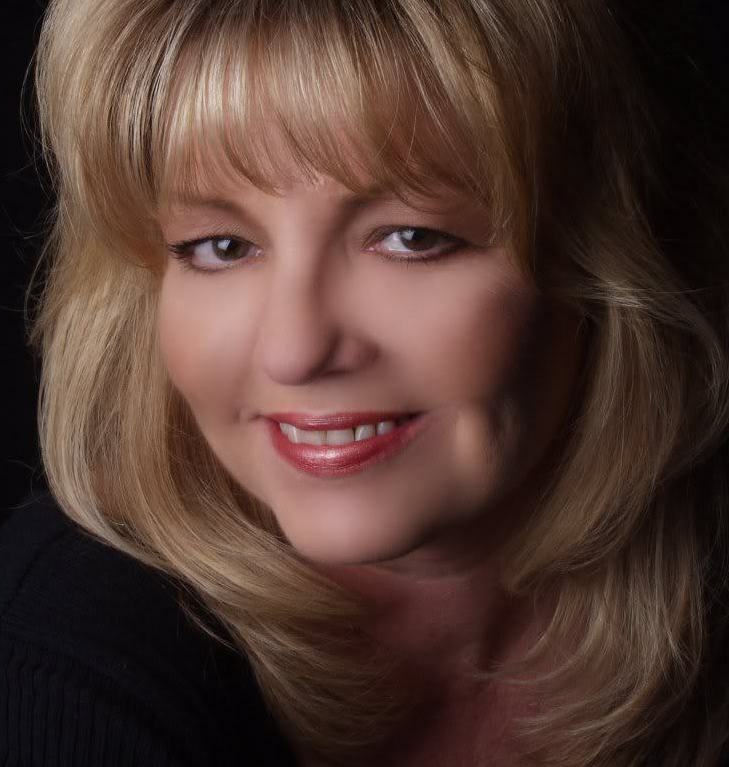 DeAnna has been a member of the Keller Williams Preston Road family since 1998 and a licensed Realtor for over 36 years. She has been active in the local real estate market since 1984 and has worked with many top-producing agents over the years; giving her the necessary experience, knowledge, and ability that are required to handle customer service needs with excellence. DeAnna is a well-seasoned closing coordinator, involved with each transaction to ensure that all parties comply with contract contingencies and timelines are met. She tracks the status of loans, appraisals, surveys, title commitments and coordinates inspections and repairs amongst many other required tasks involved in real estate transactions. Her high energy level and detail-oriented nature is essential in the fast-paced world of real estate. With DeAnna on our team as your listing and closing transaction coordinator, you can count on the highest level of service with personal attention to all aspects of your transaction; providing you the security of knowing you will receive exceptional results…exceeding your expectations! Gabrielle is the newest addition to The Ben Baker Team. She has a background in marketing and business management, having been a co-owner and marketing director of a very successful business prior to becoming a Realtor. Her knowledge of utilizing online tools and technological features for targeted, effective marketing is unmatched and brings a unique touch to The Ben Baker Team. Online image, branding, and listing management are the focus of her expertise. Ensuring the Ben Baker name continues to carry the weight a top producing team commands, she utilizes online search engines, social media, websites, and more for your own advantage against the competition. Gabrielle was among the top 20 in her class and went to school for marketing and real estate. 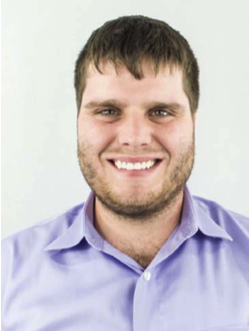 Jonathan is our highly qualified technology specialist. He is in charge of creating images and video through his professional experience as a photographer and in graphics design and editing in Adobe. He is the operator of the drones and drone videos created at the Ben Baker team. He has experience in coding and specializes in getting Ben’s listings and business top results on social media platforms.